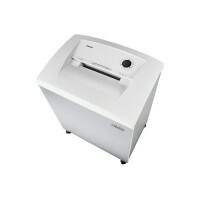 Paper Shredders There are	14 products. 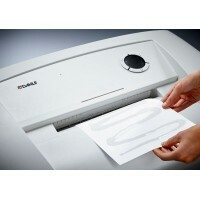 Office paper shredders are vital equipment for the security conscious office. 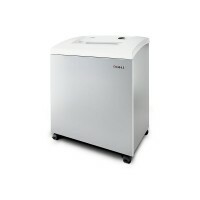 We are proud to offer a complete range of Dahle Shredders for all levels of shredding and confidential document destruction.